Welcome to the weekend! I’m wrapping up Spring Break with my family and look forward to getting back into my regular groove next week. In case you feel like picking up some flowers to bring home, may I suggest pink tulips? I’ve noticed that some of my favorite bloggers have been bringing them home and snapping pictures to share. I guess tulips are trending! Did I ever tell you that my Mother-in-law is from Holland and they love tulips. I hope you will plan a trip one day there and see the magnificent tulips. Time to get some tulips and do my own trendy post. 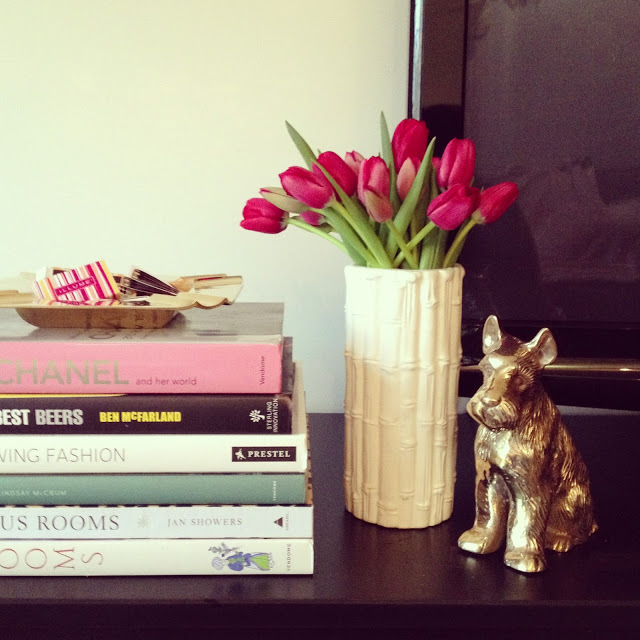 Always love pink tulips and the symbol of spring that they mean though lately I feel like we are regressing! Definitely one of my favorite flowers..enjoy your family time. one week to go until our spring break. but no tulips is sight yet. won't be too long, though! happy end-of-spring-break to you and your family, e! It's no surprise given how fabulous and fashionable you are! We just picked up pink ranunculus at Terrain for the table – so sweet for Easter. Hope you're in the pink this weekend! 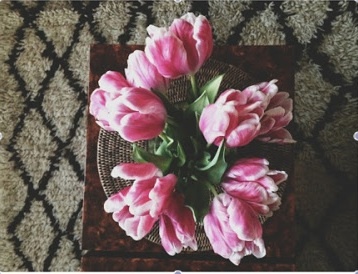 I bought some gorgeous pink tulips the other day and of course, you came immediately to my mind! Love tulips. Did I miss you in Dallas? Tulips just added to my shopping list. Need some spring! 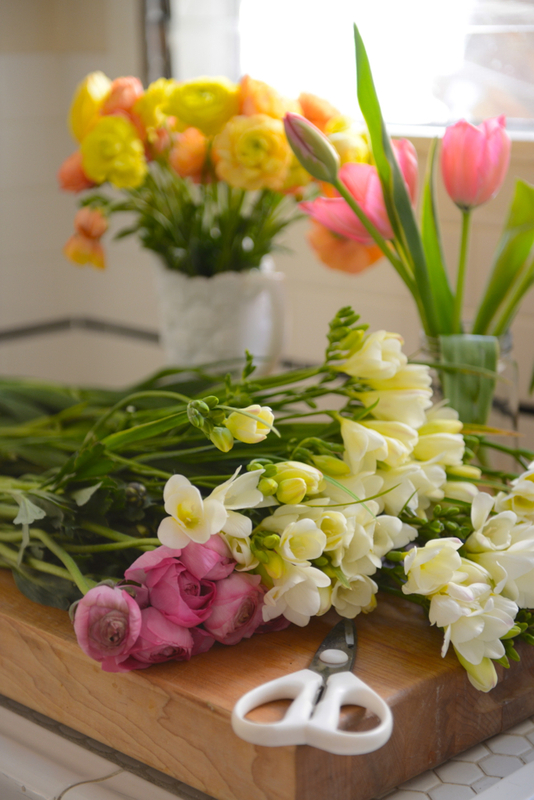 I love tulips and I feel like they are so special because they are only in season for such a short time. Thanks for the gorgeous photos! Gorgeous images, Elizabeth. Tulips are one of my very favorite flowers. We have been in the spring break mode too. Ready to get back to normal (?) now. So beautiful! I live in a town that adores flowers and plants huge beds of tulips every year! Thanks for the shot of beauty today!